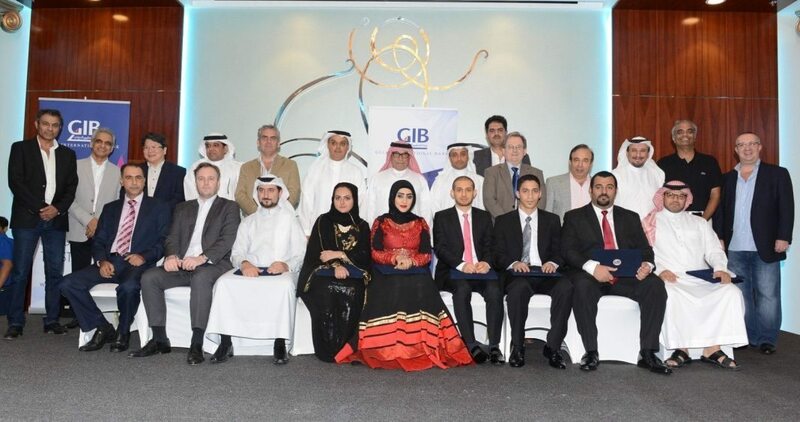 Gulf International Bank (GIB) celebrated 26 of their long-time employees with a special ceremony during their annual Ghabga, held at Diplomat Hotel, Bahrain. 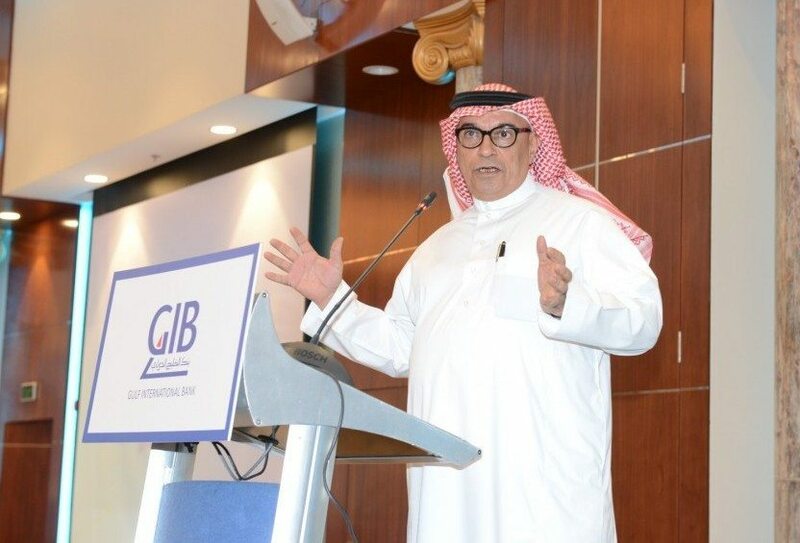 The event was attended by Board Member, Abdulla Al Zamil, the Chief Executive Officer of the bank, Dr. Yahya Alyahya, along with 500 employees. Previous articleBack to School with Centrepoint!